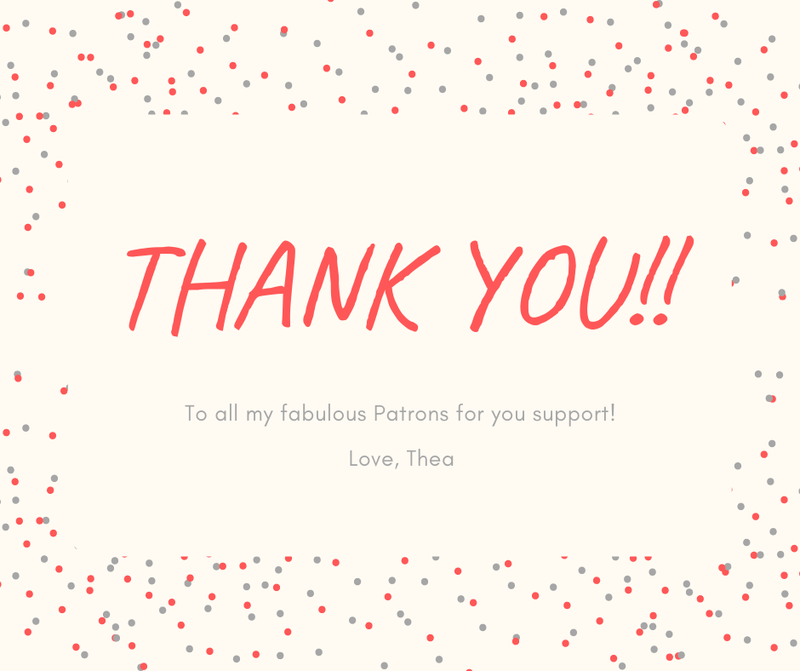 April 1st marked the launch of my new Patreon page, and I am so pleased with the response! Patreon is allowing me to offer a more immersive fan experience, with behind-the-scenes information and access unlike anything I’ve been able to do before. Readers who join my community on Patreon receive a number of perks, including behind the scenes information, exclusive material, early access to covers and new stories, and so much more. And as an added bonus, the first 60 people to join me on Patreon at the $3 tier or higher will receive an exclusive, limited-edition American Witch themed cosmetic item! These items–handcrafted soap, perfume, and eyeshadow courtesy of Dragonsworn on Etsy–are in limited supply and going fast! If you haven’t already, check out my Patreon page for more information today! My most heartfelt thanks goes to everyone who’s already joined my community on Patreon. You’re all amazing and I’m thrilled to enter into this journey together!